The new year's new workshops are now listed and open for enrollment! 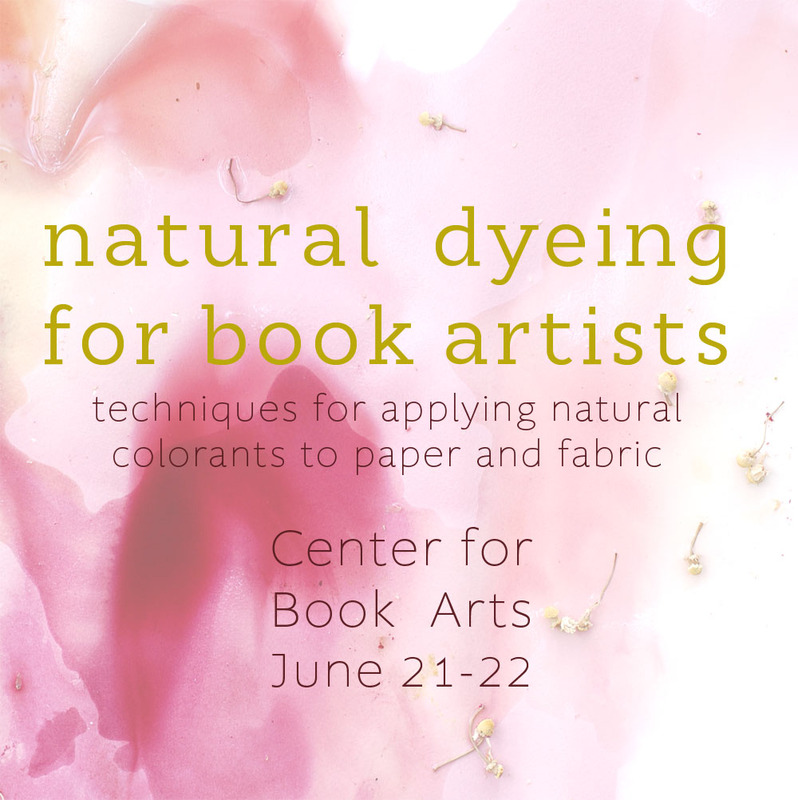 Bookbinding 101, Coptic Binding, Natural Dyeing, and a new one-day intensive I am excited to teach: Large Scale Fabric Marbling. This class will cover all the basics with a small marbling vat for each student to experiment in, but we will also pull prints from the large vat. I mean 2 square yards of continuous marbled fabric, using traditional or experimental techniques as you like. Big! We will also discuss the practical considerations of building and printing from a large vat - trust me, I'm frequently up to my elbows in mine. Saturday, February 14th at the Textile Arts Center in Brooklyn. If you'd like to try fabric marbling without diving into the large vat, I'll also be teaching a short 3-hour After Workshop next Tuesday, January 20 in Manhattan. 6:30-9:30, BYOB! 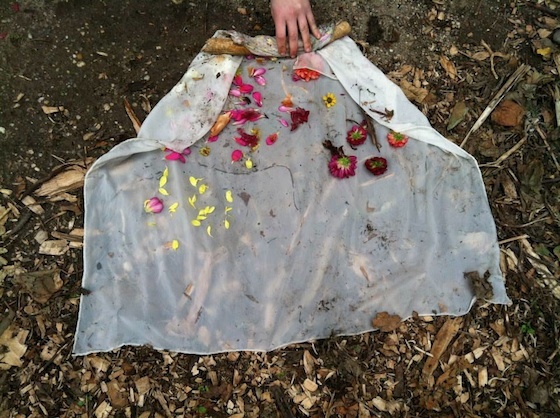 I will be teaching a few natural dye workshops at the Textile Arts Center in the coming months, the perfect time to learn the basics of mordanting, extracting, and dyeing as dye plants begin to sprout! Book Arts 101 will be starting up on Sundays in May, and it's a red hot staff pick this month. We'll be covering bookbinding tools, terminology, and fundamental techniques, but also explore the opportunities for book and fiber arts to connect and inform one another. Check out all the upcoming workshops here, or visit TAC to sign up. I am very excited to announce the upcoming workshop Book Arts 101 at the Textile Arts Center. This is a class for anybody who loves textiles and wants to explore book arts, or book artists who want to expand their repertoire of fiber skills. We will be binding basic non-adhesive structures, but delving into big ideas over the course of 4 Sunday classes. As if the promise of awesome handouts and a slideshow are not tempting enough, students have access to open studio hours at TAC during all 4 weeks of class. Sign up here! Explore the basics in this course that looks at bookbinding as a fluid and expressive art form - and one that dovetails with fiber arts! Students will learn the fundamental vocabulary and tools of bookbinding as we create 5 non-adhesive books. 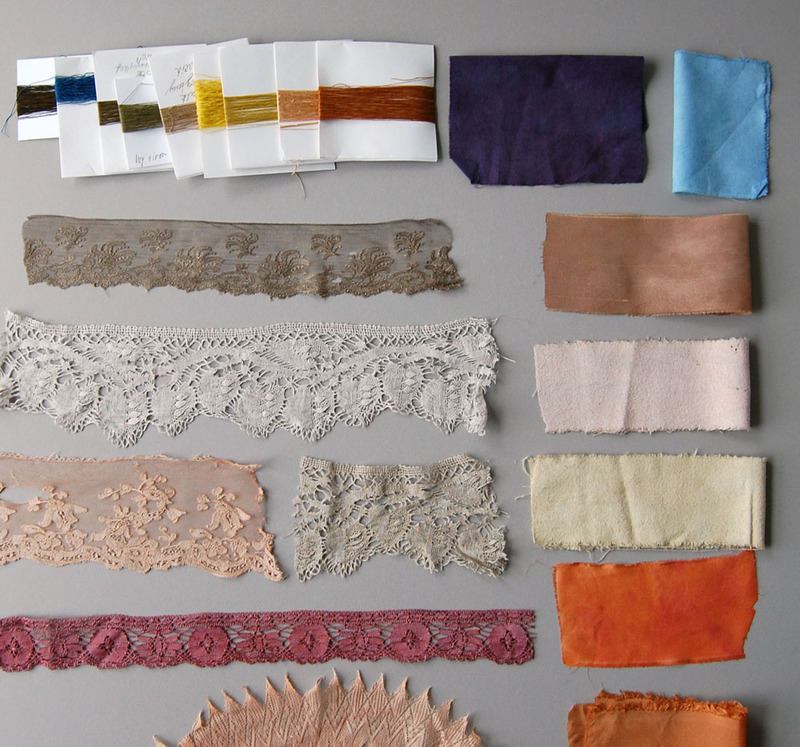 By viewing the book as an interaction rather than an object, and paper as a fiber rather than a surface, students will be able to connect textile and book arts. Each book model will explore the opportunities for this connection through techniques including embroidery, needle weaving, natural dyeing, and resist techniques.